A quick view of the most influential metrics in Summer Sands. 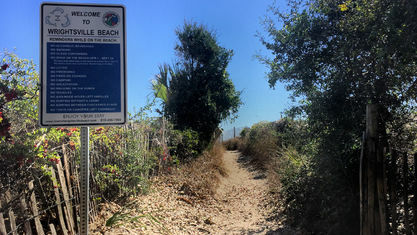 A list of amenities for Summer Sands. 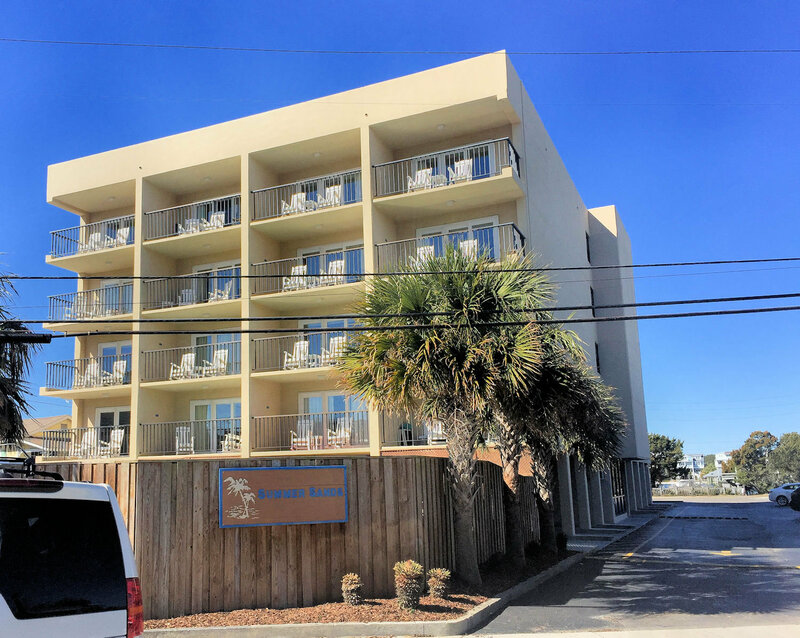 Summer Sands is a condo complex located at the heart of Wrightsville Beach, North Carolina. 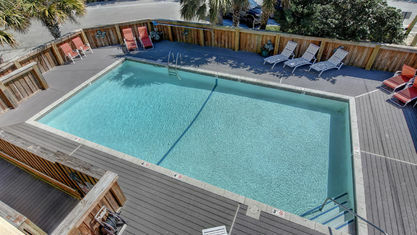 It features some incredible amenities and features in a location that is simply unbeatable. 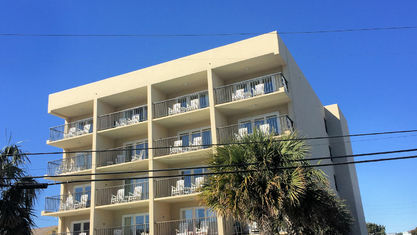 Built in 1983, Summer Sands has been a favorite among visitors and residents ever since then. 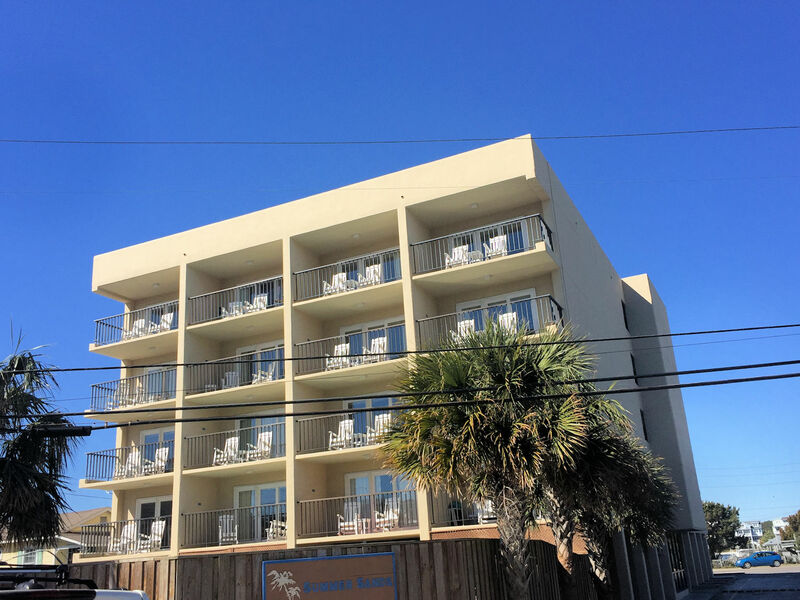 The rooms are privately owned, but many owners choose to utilize their properties as rentals. 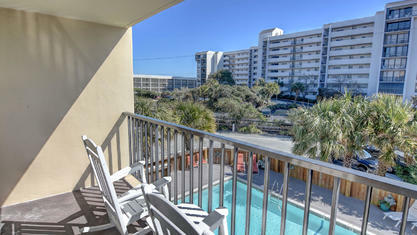 With most units having excellent rental histories, Summer Sands condos are a terrific investment. Plus, onsite management makes owners jobs even easier by providing all the support guests may need without owners ever lifting a finger. Of course, just because some are used as a rental doesn't mean owners can't enjoy their own place. Many owners still choose to use their property either all or part of the time. 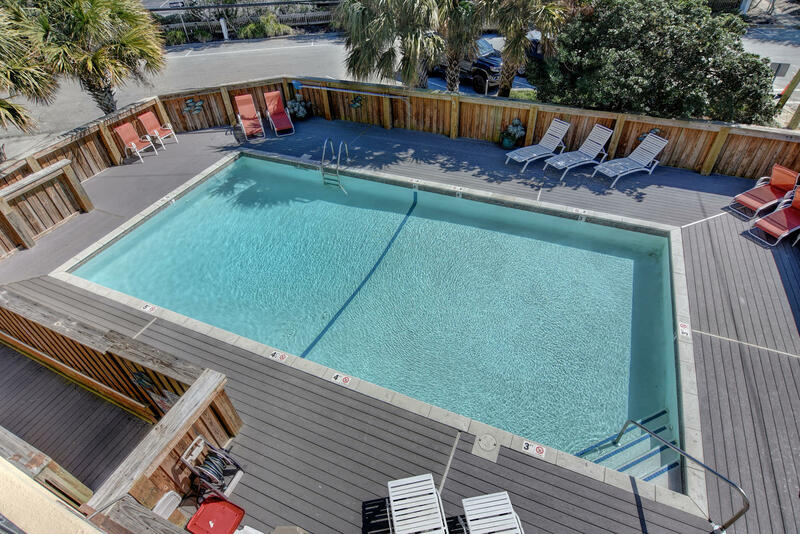 Summer Sands features an elevator, onsite parking (a luxury in Wrightsville Beach where it is sometimes hard to come by), and a chemical-free, saltwater pool. 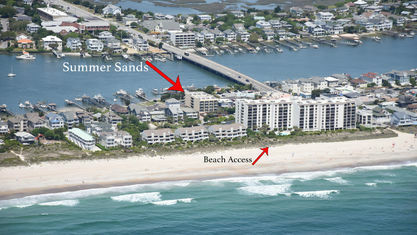 Summer Sands location is almost as valuable as the condos themselves. 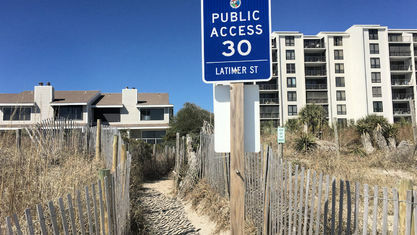 Right in the middle of Wrightsville Beach, residents are near all the action. 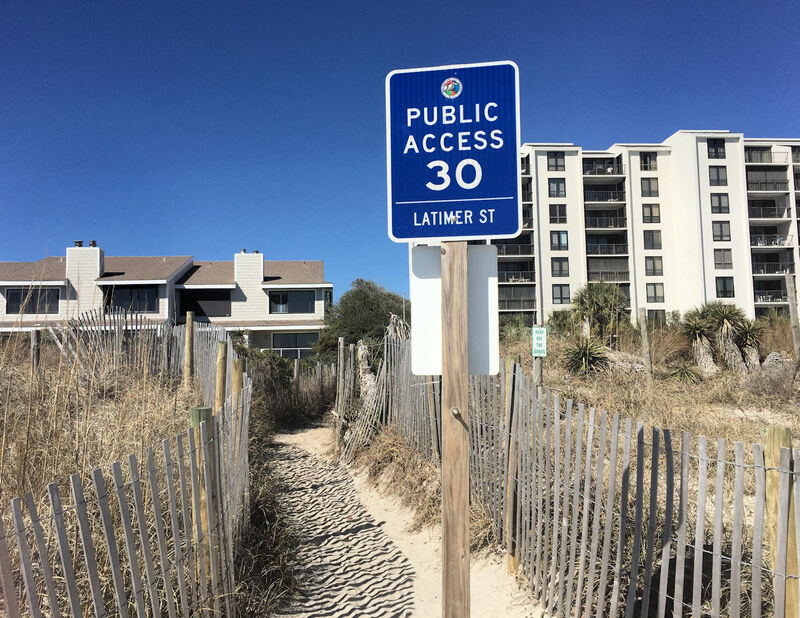 Wrightsville Beach is a bustling local haven with many locally owned businesses, restaurants, and shops from which residents can choose. 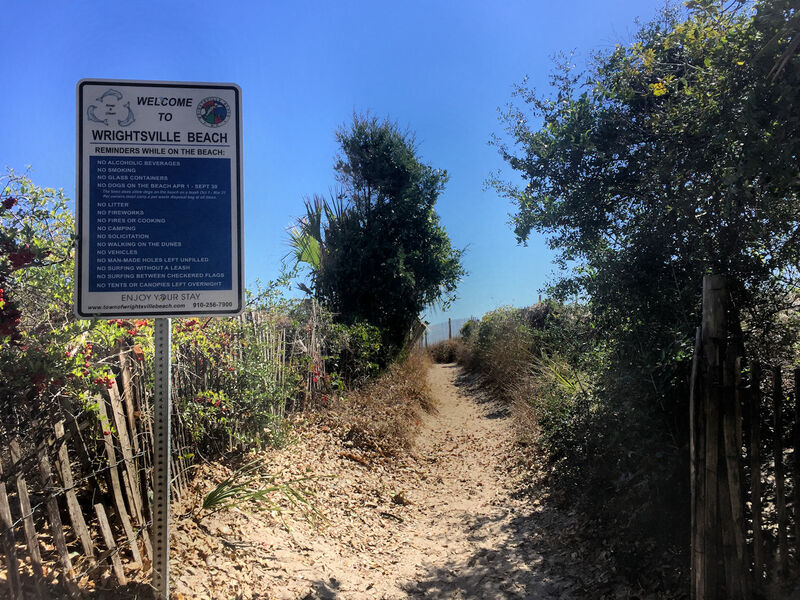 Of course, the warm sands of Wrightsville Beach are a few steps away as well. 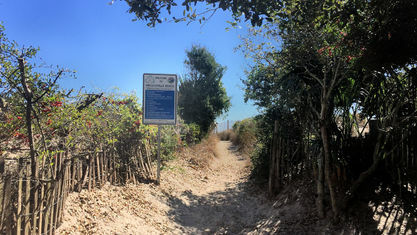 Residents are also only a few minutes' drive from Wilmington, North Carolina, which features a long list of attractions itself. Should residents ever want a change of pace, Wilmington has a diverse range of shopping and dining, both locally owned and larger chains. 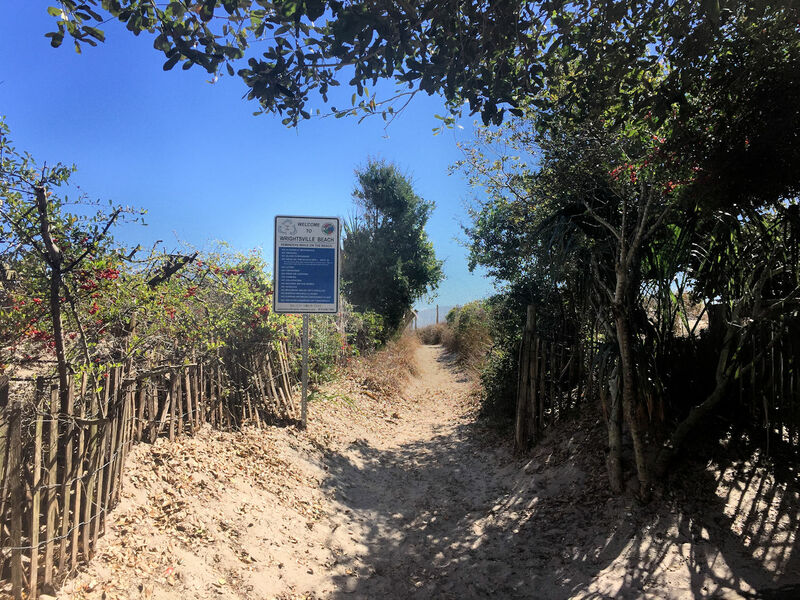 Not to mention, Wilmington is one of the most historically significant cities in the state, and its long history is on full display in downtown Wilmington. 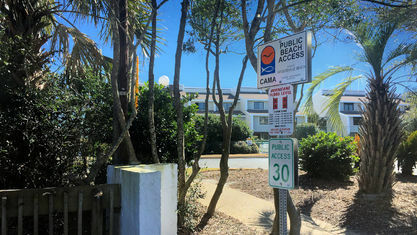 If you would like more information on Summer Sands, Wrightsville Beach, or any other real estate in the area, contact the Cameron Team today or click “Let’s Chat about Summer Sands” above. It would be our pleasure to assist you. 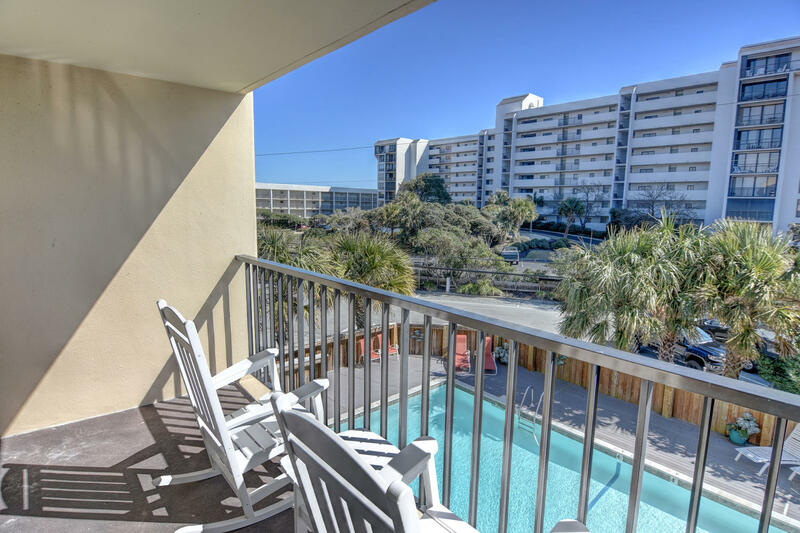 View our selection of available properties in the Summer Sands area. 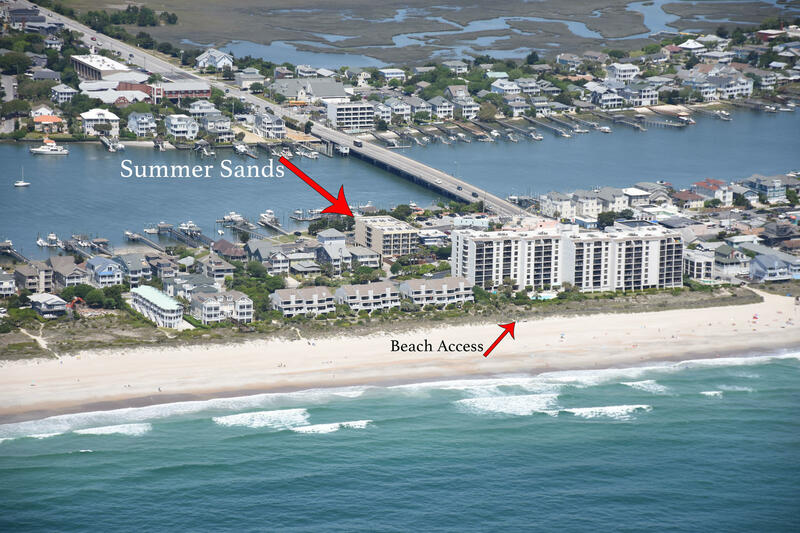 Check out the latest demographic information available for Summer Sands. Get to know Summer Sands better with our featured images and videos. 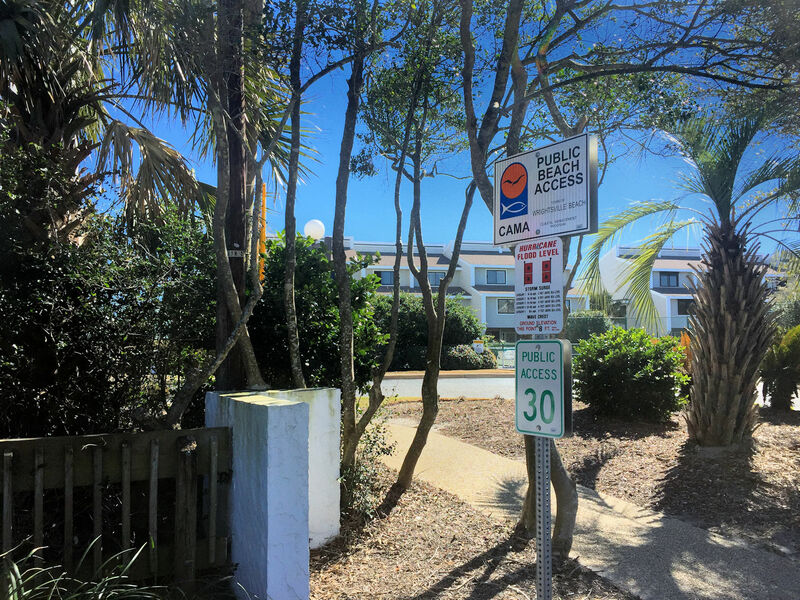 Learn more about schools near Summer Sands complete with ratings and contact information. 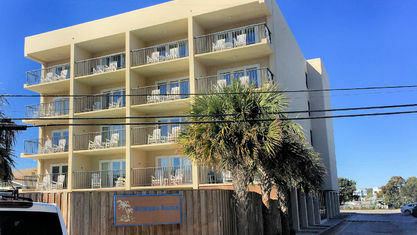 Browse through the top rated businesses in the most popular categories Summer Sands has to offer.